Join us for our first wine and dessert pairing event. We will be sharing tastings of wine with perfectly paired desserts. Taste a variery of wine samplings and choose your favorite for a full glass. Your ticket will enter you into a raffle for some fun gifts. Pre-Sale Tickets $15 and $20 at the door. 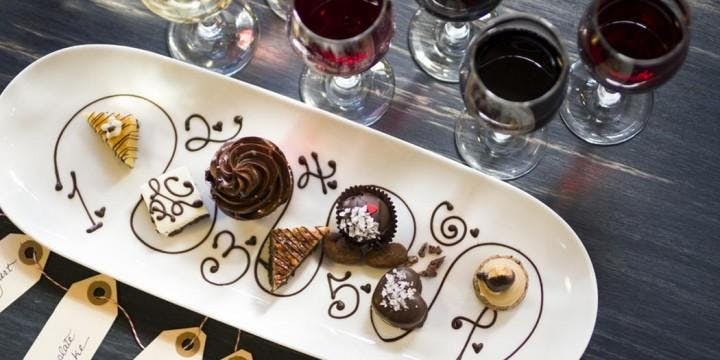 Bring a date or friends for a night of fun and delicious wine and desserts!